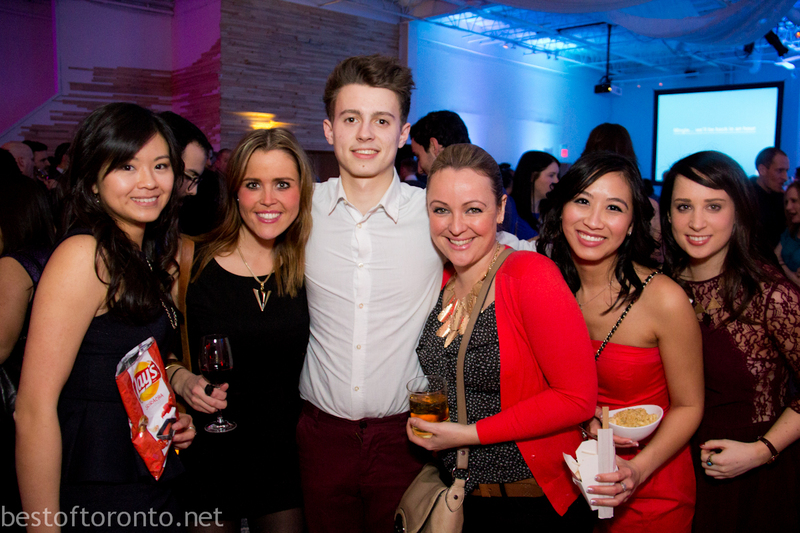 Fuse Marketing Group celebrated their 10th anniversary with a big bash at 99 Sudbury last week. 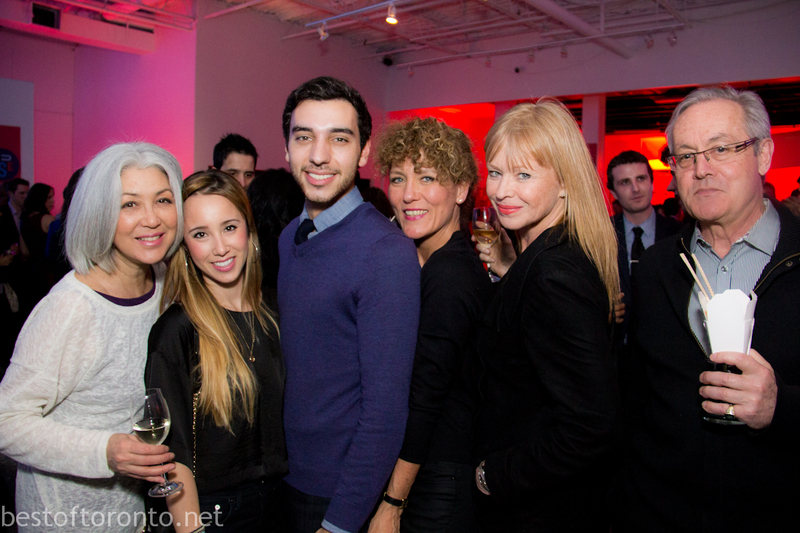 Joining them in the festivities were clients, friends and Fuse MG alumni. 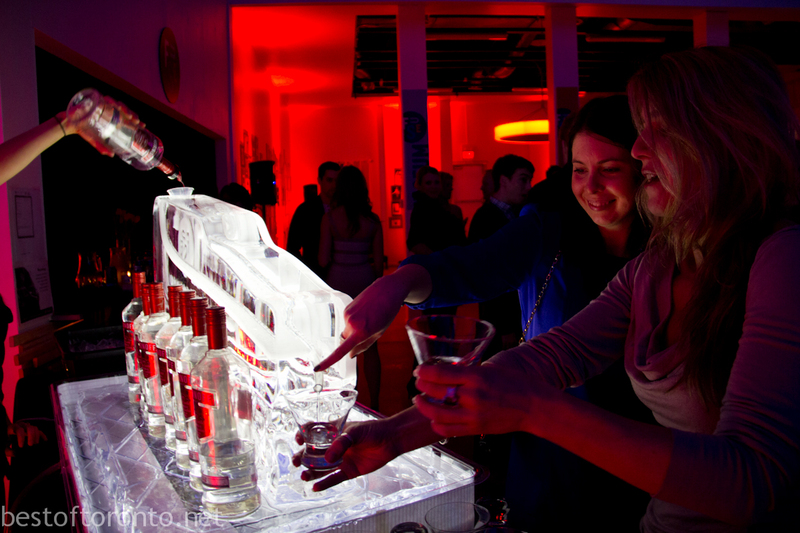 The evening had a vodka bar ice luge, hors d’oeurves, candy bar, cake, DJ, dancing, and good times. 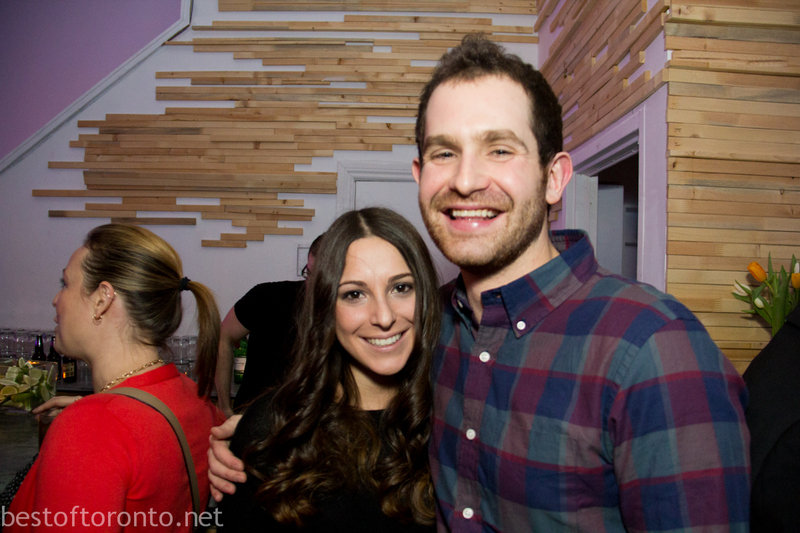 It was also a nice surprise to see friends from Snapz Photo Booth there. It sounds like the party went on late and I wish I could have stayed longer! 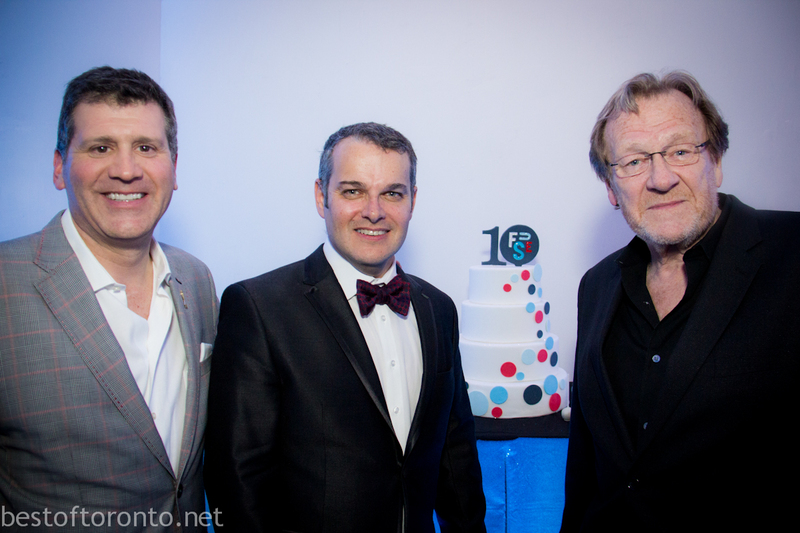 Congrats on your 10 years, Fuse MG! 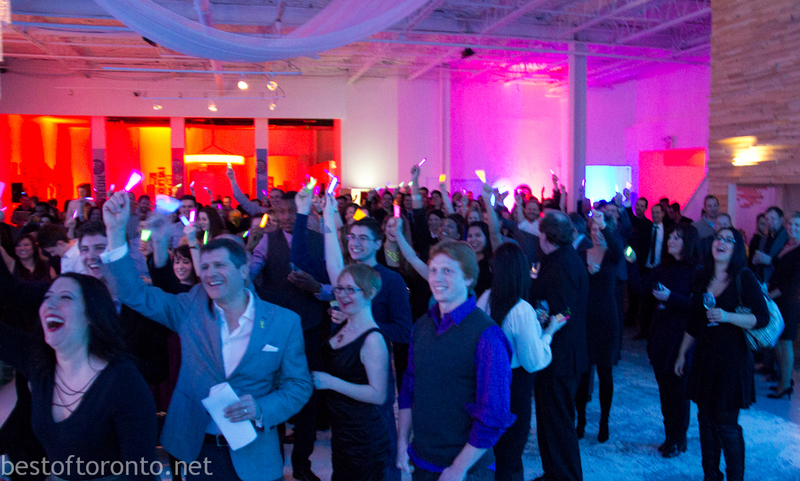 For more pictures, check out the Fuse Marketing Group’s photo album on Facebook. 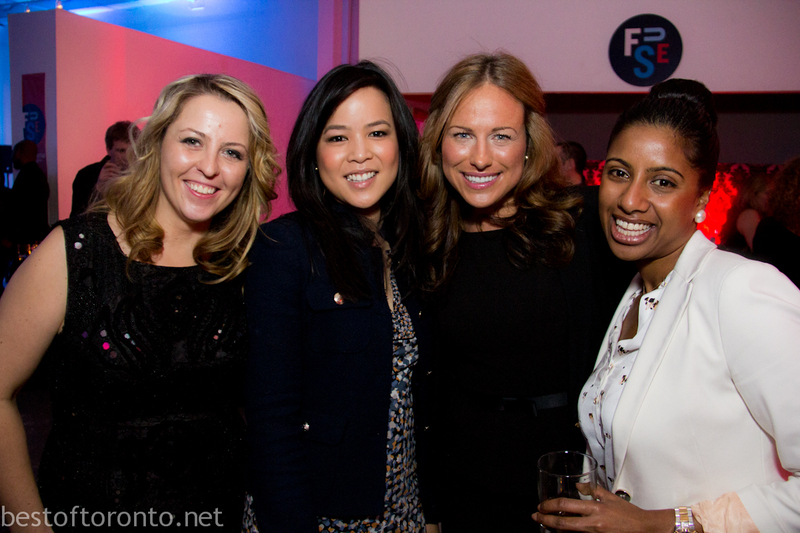 FUSE Marketing Group (www.fusemg.com) is a creative brand activation agency. Passionate about delivering strategic, innovative and effective marketing solutions, FUSE is a marketing services company with a proven track record as a valued partner to a roster of leading Canadian clients. Working in a climate of true collaboration and creativity, these partnerships drive sales, build brands and grow businesses. To learn more about FUSE Marketing Group, visit www.fusemg.com or www.facebook.com/FUSEmg and find us on Twitter @fusemg. right: Daniel Robinson, president & founder, Antelope Inc.